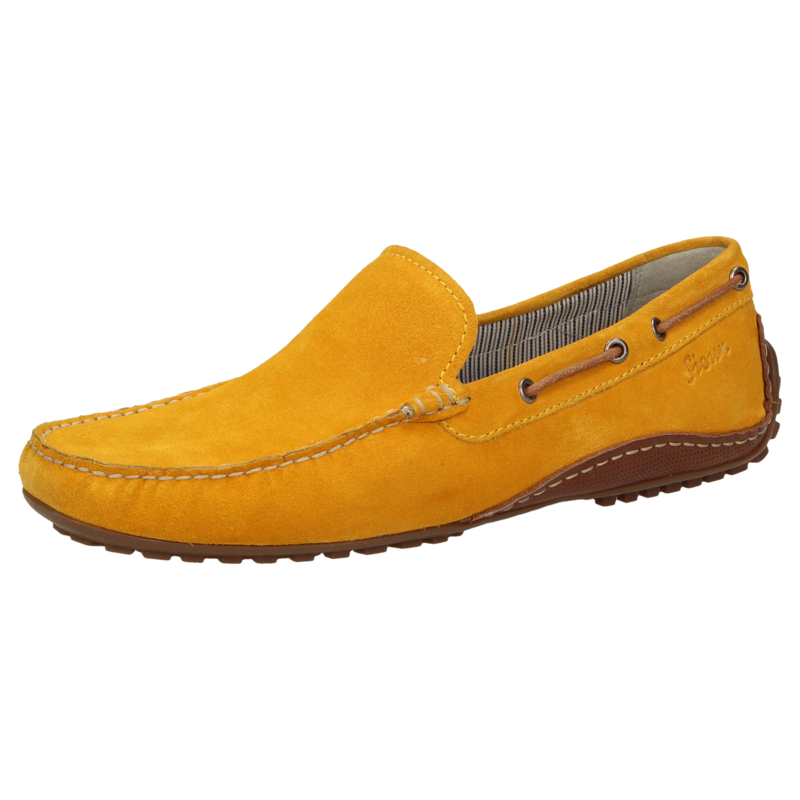 Casual men's timeless summer moccasin slip-ons made of fine calfskin suede. 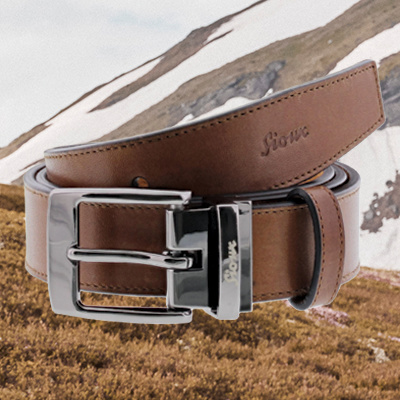 This model has a leather lining and is finished by hand in a standard G-width fitting. The raised lightweight rubber sole on the heel, made for driving, and the removable, calfskin-covered insole ensure a comfortable tread.